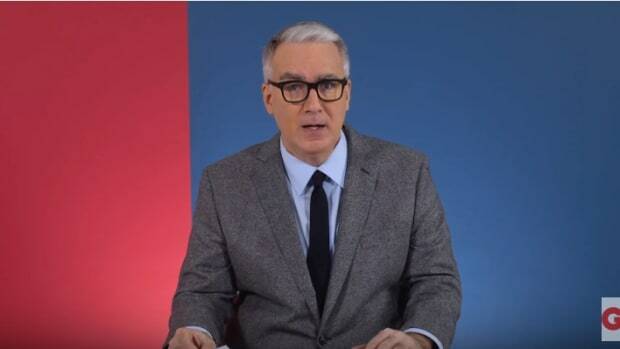 Donald Trump has destroyed a piece of our democracy and Keith Olbermann just laid it out for everyone to see. 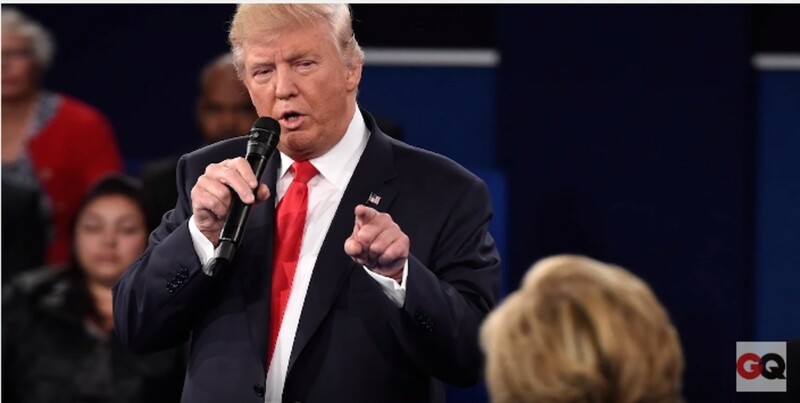 Donald Trump said something during the debate that some may have dismissed as theatrical overreach: he vowed to jail his opponent if he wins. 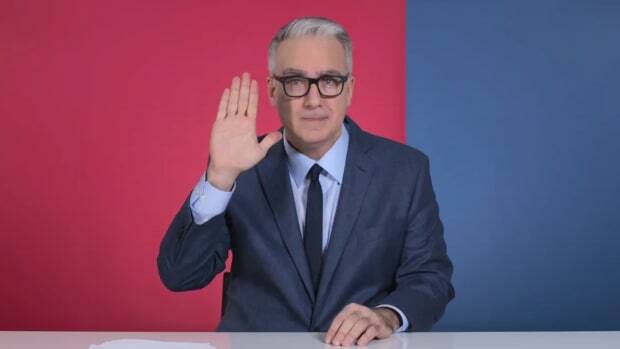 However, as Keith Olbermann lays bare, this overreach isn&apos;t theatrical, it&apos;s dictatorial. Trump keeps showing us, over and over again, that he is completely unaware of how the United States government works. From his comments about Hillary Clinton not fixing the tax law 30 years ago (then, the first lady of Arkansas) to his assertion that she could have fixed them single-handedly during her 8 years in the Senate. He seems to think that the people in government have a magic wand they just don&apos;t want to use. On the 30th of September 2007 a man named Gary Kasparov declared he would run against Vladimir Putin&apos;s hand-picked successor in the presidential election in Russia. 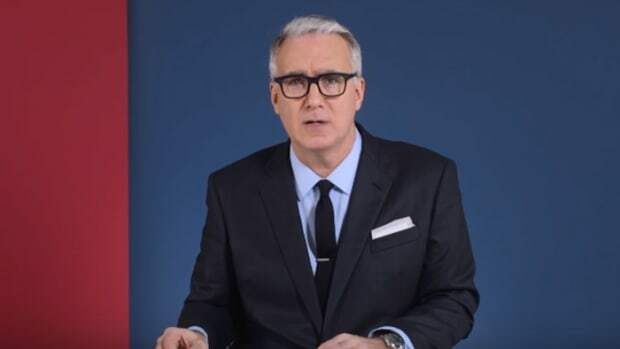 His platform was simple, he led a coalition of anti-Putin groups called "the other Russia" and they vowed to establish a democratic and just government. Less than two months later Garry Kasparov, presidential candidate, was arrested at a Moscow rally by police loyal to Vladimir Putin, Russian President. Trump has often praised dictators, from Kim Jong Un to Vladimir Putin to Saddam Hussein. His love for strong-arm politics, especially those Putin resorts to, are well documented. It appears that in a moment of weakness he has exposed what many have suspected: That he not only looks up to those dictators, he aspires to be one of them. This is the man who once promised that if elected he would seek to purge all of Barack Obama&apos;s appointees. He would seek legislation making it easier for him to fire public employees to do so. This is the man promising to overturn Roe V. Wade, end Marriage Equality, repeal President Obama&apos;s executive orders. His top 10 campaign promises include forcing people to say "Merry Christmas", banning Muslims (now PC termed as "extreme vetting"), "taking the oil" from ISIS, and building a wall to keep undesirables out. But this moment, this moment in which he threatens to jail his opponent, took all of that and clarified it. Trump clearly does not understand the reach and role of the office he is running for. 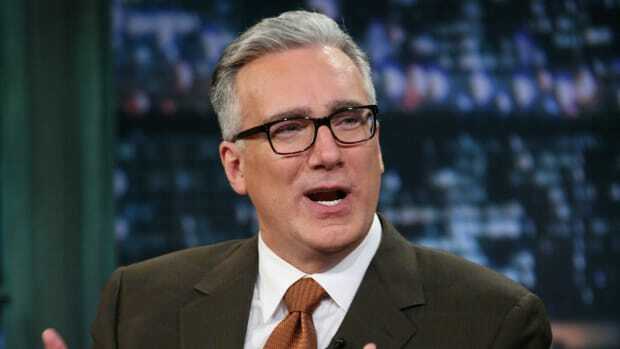 He does not understand what democracy means, nor, as Olbermann put it, the "razor&apos;s edge" on which it rests. 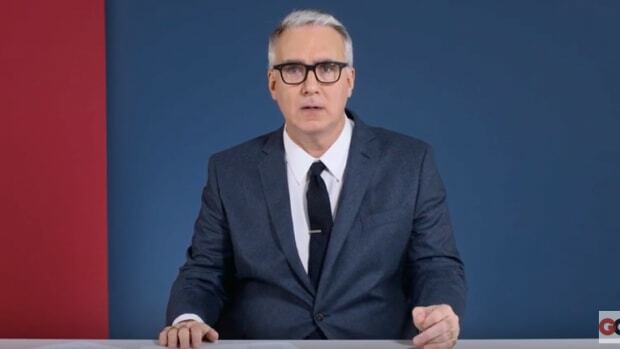 [T]he same razor&apos;s edge that has permitted a bully and a lunatic like you to get this close to having the power to destroy it. Because, it is very simple Trump, because you personally threatened to put Hillary Clinton in jail last night. When you made her potential imprisonment part of your campaign in your own words you killed a part of our democracy. 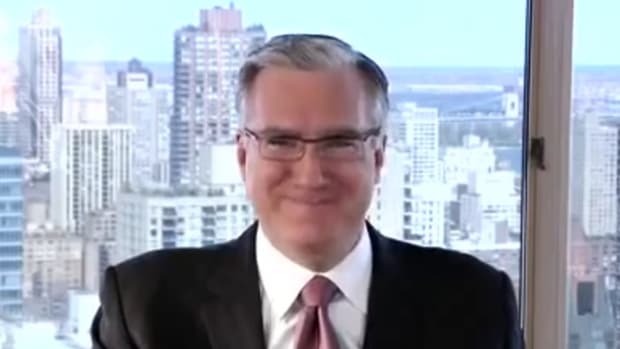 According to Olbermann, the "kind of presidency" that Trump is running for already exists. It does, but not here, not in the United States of America. [Trump] who heretofore has left this ominous, dire dictatorial threat of jail to the bleating of his ravenous rally crowds. 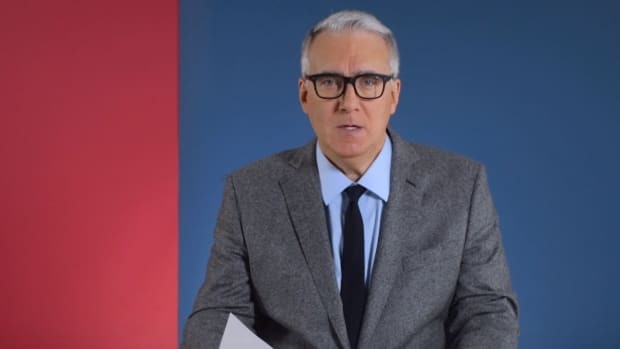 You heard Donald Trump threaten to not merely defeat his opponent but then to put her in prison: "instruct my attorney-general" "special prosecutor" "because you&apos;d be in jail." Make no mistake what you heard. there are no other conclusions here, Trump are there? It is not the presidency you are running for. Not, at least, the presidency as we have known it since 1789. Not, at least, as we have known it as a free country. The kind of presidency you want to have, Trump, already exists, it is called a Putin style dictatorship. And the kind of America you want to lead, Trump, is not the America we live in now. This other America already exists, it is called Russia, Trump. There is no question, it is up to every American to defeat this wanna be dictator in November.